Update: check out the poster image inside! Coming to theaters November 22nd, 2013. I loved reading through the Hunger Games series. I also really enjoyed the first movie. 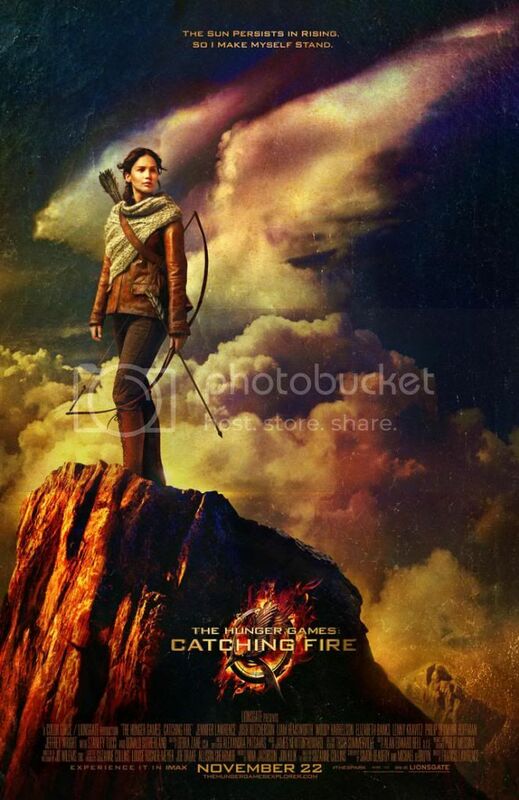 Naturally, I'm among those looking forward to the Catching Fire movie coming late this year. The new trailer here is pretty fun, so enjoy and scroll down for the description. THE HUNGER GAMES: CATCHING FIRE is directed by Francis Lawrence, and produced by Nina Jacobson's Color Force in tandem with producer Jon Kilik. The novel on which the film is based is the second in a trilogy that has over 50 million copies in print in the U.S. alone.